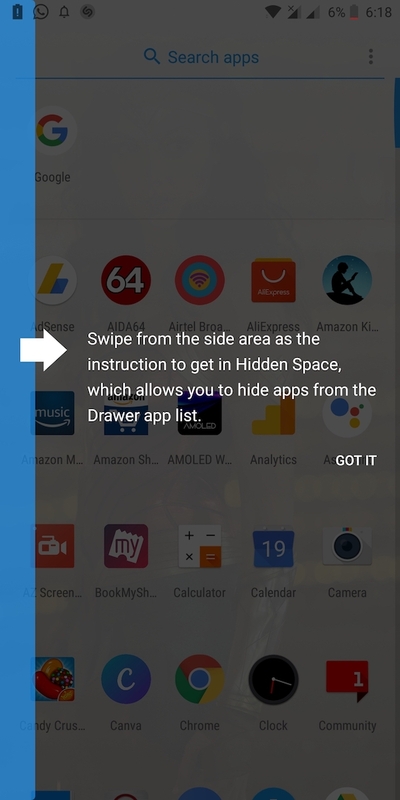 Android users must be aware of the app drawer, a place where you can find all the apps installed on your phone. Optionally, most of us prefer to place the commonly used apps on the home screen for quicker access. 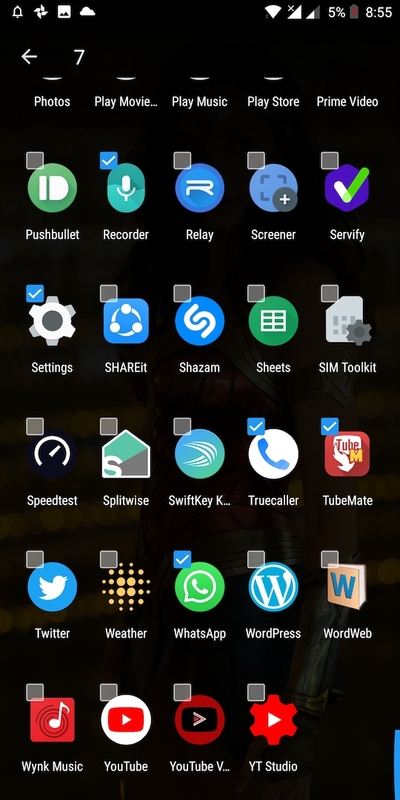 Speaking of OnePlus phones, the stock OnePlus launcher works great but doesn’t offer an option to hide the apps from the app drawer. This is something that was present earlier on OnePlus One but newer phones like OnePlus 3, 3T, 5, 5T and 6 doesn’t let you hide the apps. That’s because the OnePlus launcher on OxygenOS lacks the functionality to hide apps in app drawer. Though one can still hide the apps using a 3rd party app like Nova launcher, that isn’t the best possible way. Fortunately, a recent update for OnePlus launcher app has added the ability to hide apps in the drawer. 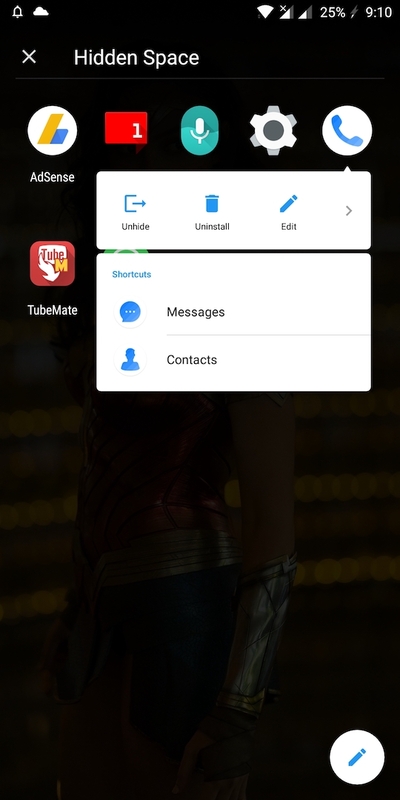 This would make it possible for OnePlus device owners to easily hide apps without using a workaround. 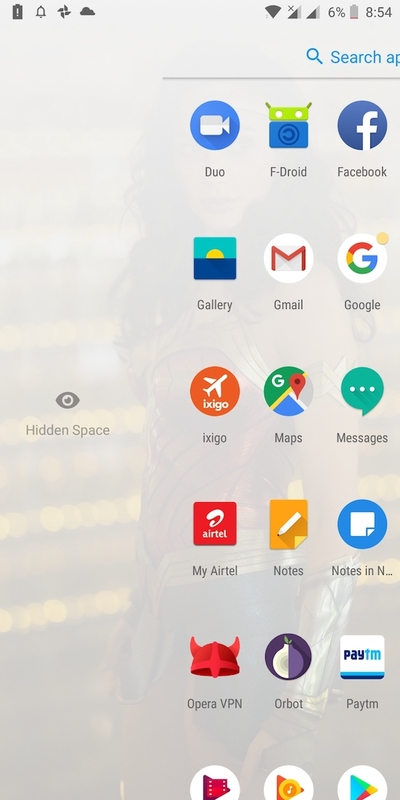 Hiding specific apps from app drawer should come handy in case you want to hide some personal apps from prying eyes or simply wish to hide the unused apps. Now let us guide through the steps to hide apps on OnePlus smartphones. 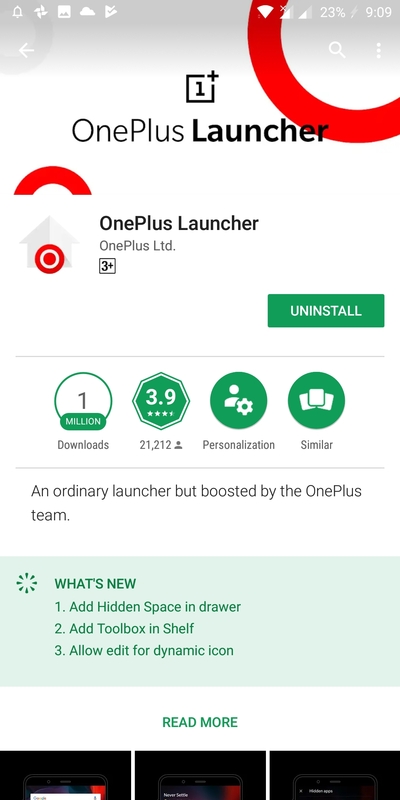 Search for OnePlus Launcher in Google Play and update it. Open the app drawer and you’ll see a new “Hidden Space” option. To enter into Hidden Space, swipe from the side area towards the right. Once you’re in, tap the edit icon and select the apps that you want to hide. Go back and you can see all the hidden apps. To unhide an app, long-press the specific app and choose Unhide. Alternatively, you can tap on edit and uncheck the apps to unhide them in one go. The hidden apps don’t show up when you perform a search in the app drawer. It’s worth noting that the apps you hide will remain visible on the home screen until you remove their shortcut. We’ve tried this on OnePlus 5T but the process should work on devices such as OnePlus 6, OnePlus 5, OnePlus 3 and OnePlus 3T. Just make sure your stock launcher is updated to latest version.